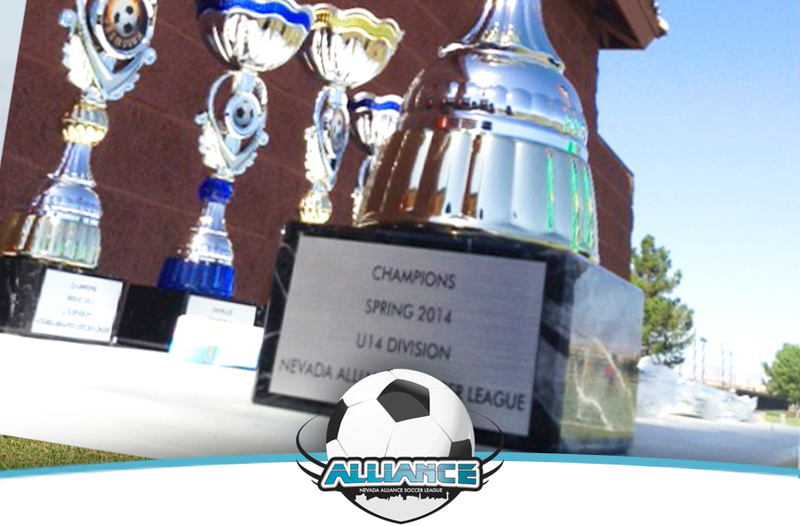 Come to The Nevada Alliance League Night to watch our Las Vegas Lights FC take on The Sacramento Republic FC. By purchasing your tickets and using the code below, $5.00 of each ticket purchased will come back to the league. 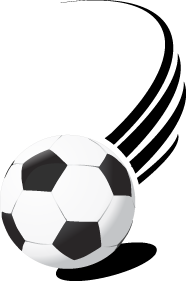 Simply follow the link below and enter NAYSL in the field labeled "Enter your Give Back Code here" on the payment section. 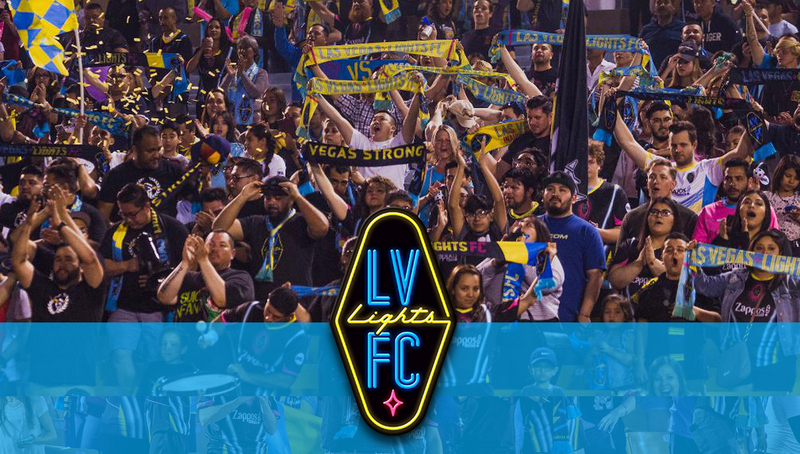 Come out and cheer on our Las Vegas Lights! 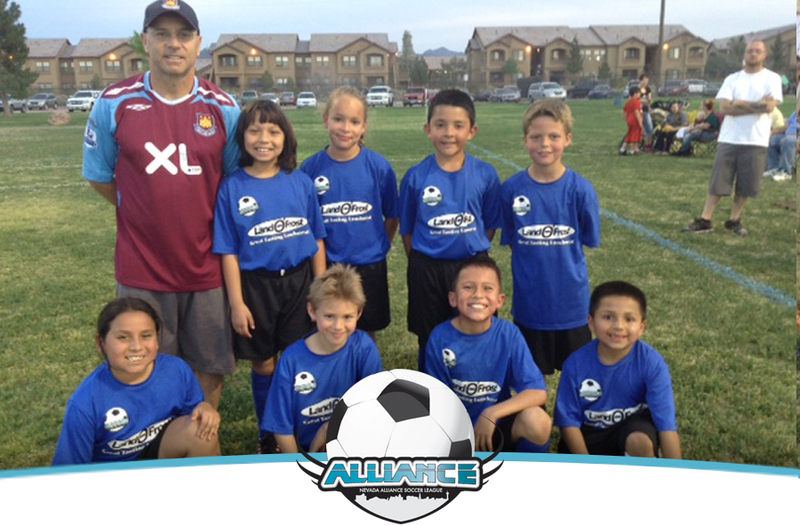 Whether you want to be part of your child's team, been coaching for years, or just love soccer, Nevada Alliance Wants You! Or you can click here to Contact Us by email. Q: What is the parent's accountability for injuries? 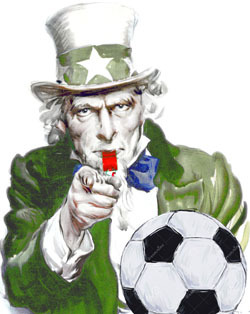 A: Parent Accountability: I understand that NASL (Alliance) does not provide any medical assistance during practice times and/or during game days. 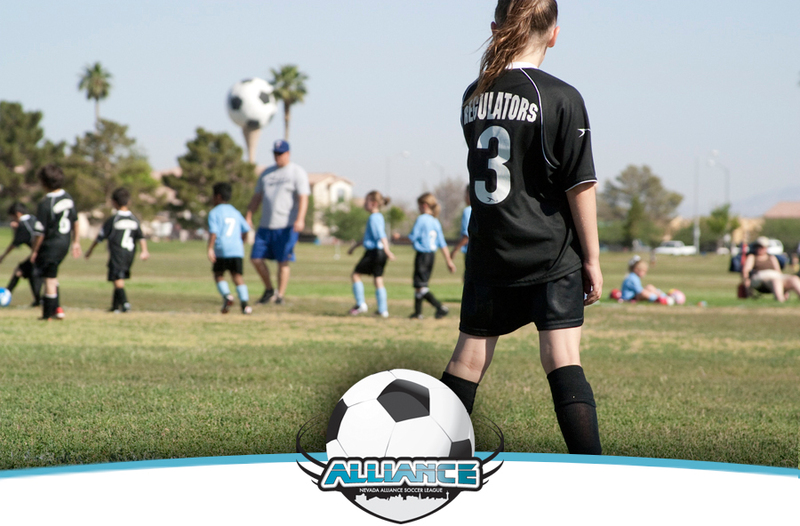 Any injury suffered by a player or spectator need to be assessed by the parent/guardian of that individual. 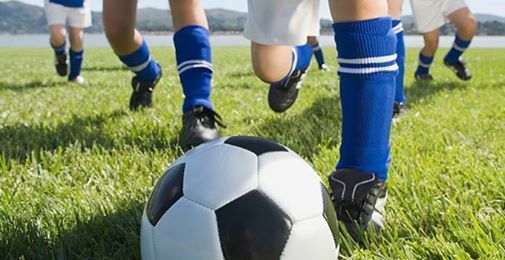 Any decision to seek medical attention is the sole responsibility of the parent/guardian. Q: I've registered my child, now what? A: Sit back and relax as we compile all of the registrations. 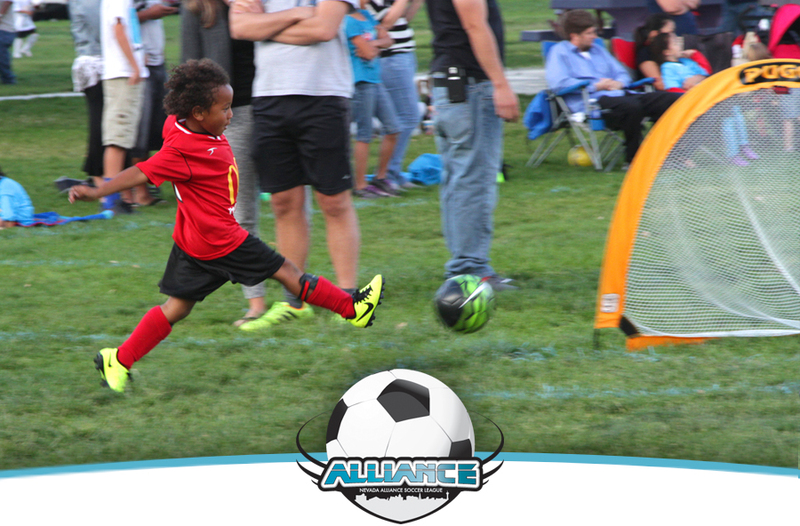 Once the majority of the registrations are in, we will then hand over the team rosters and contact information to the assigned coach. 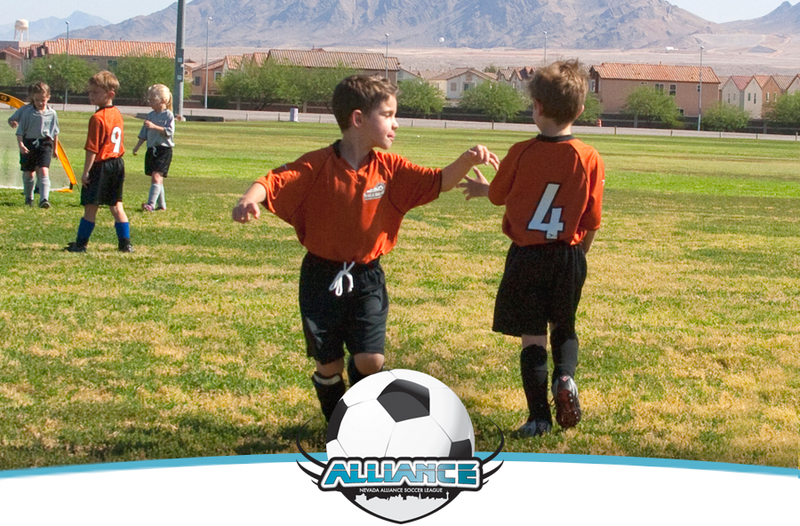 Coaches will then contact you directly a couple of weeks before the start of the season with team and practice details. Q: What days are games played? A: Depends. 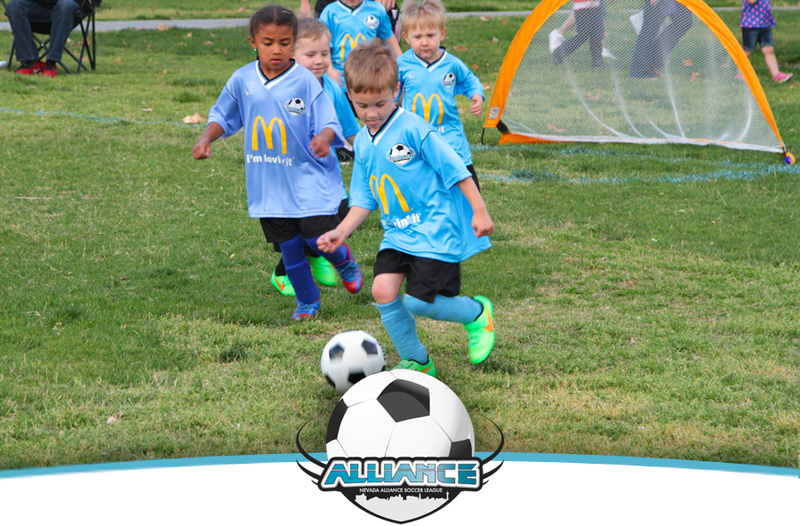 Games in the Henderson region will mostly be played on Saturday mornings with potential weeknight game due to special events at the park. 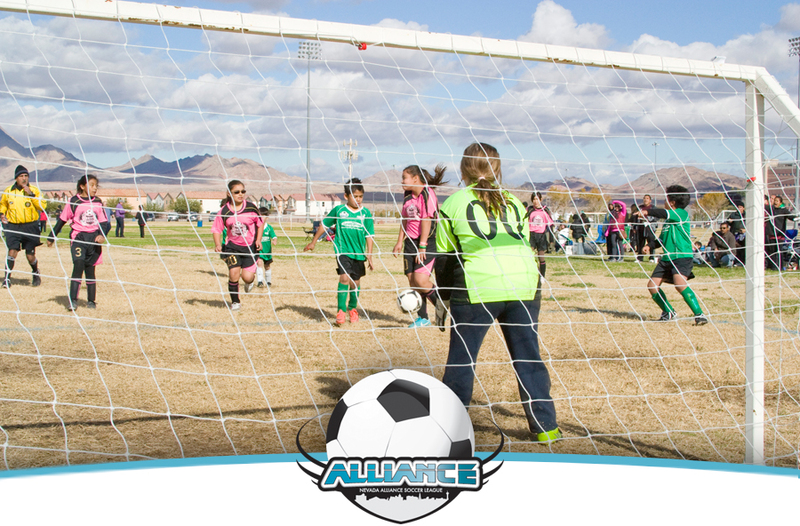 The Southwest region plays games on Tuesday evenings between the hours of 6pm and 8pm. 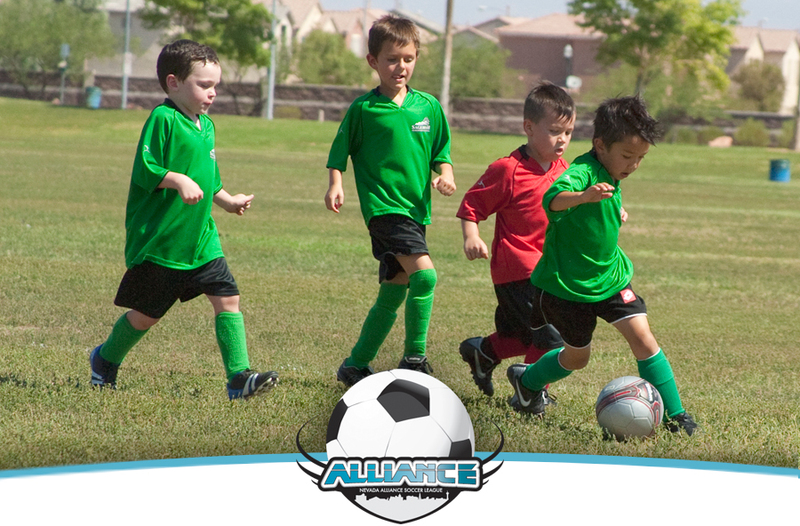 A: Practice times and dates vary and are dictated by each individual coach. 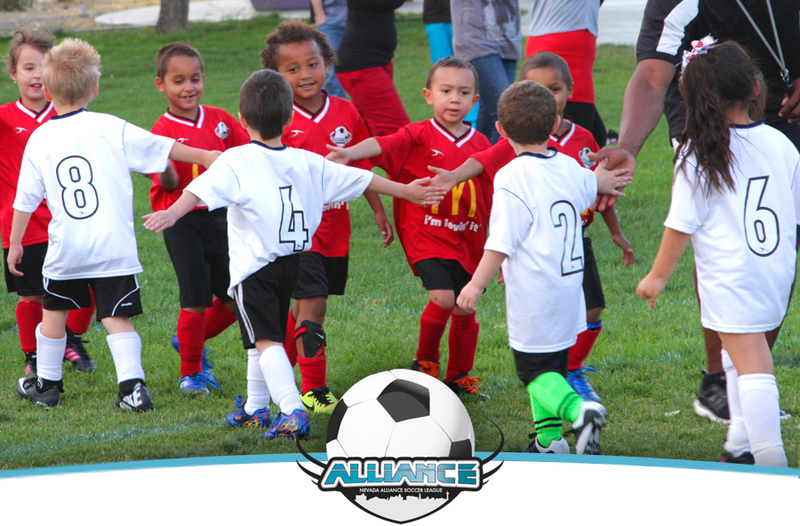 Alliance holds park permits for Monday-Thursday from 5pm-10pm and Saturday from 8am-5pm. Practices are only able to be held between these times. Q: When will season schedules be distributed? A:The latest's season schedule will be available under the game details tab, one-two weeks prior to the season start date. Show your support by ordering a "Parent Jersey" with your registration. 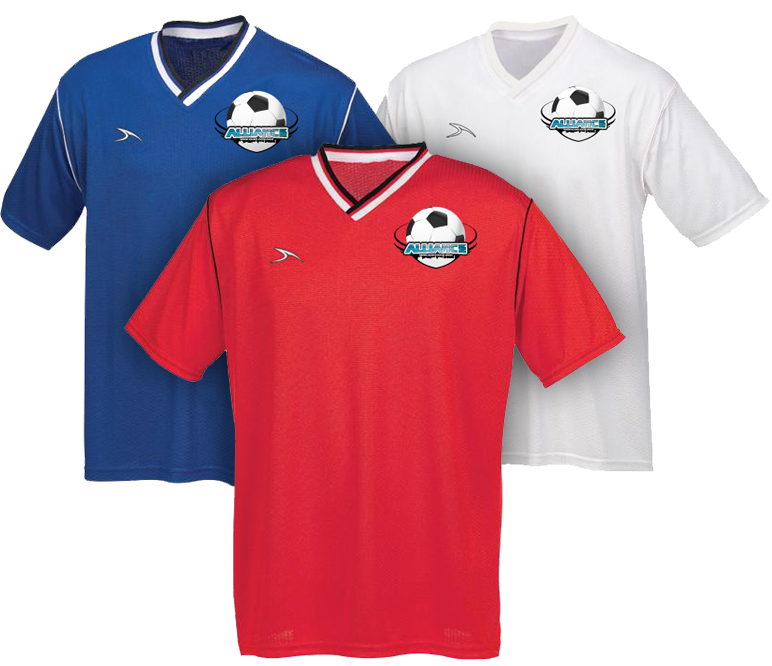 When you register your son or daughter for the Fall Season, you can order an adult size team jersey for you, your spouse and grandparents. There is no limit to the number of jerseys you can add. 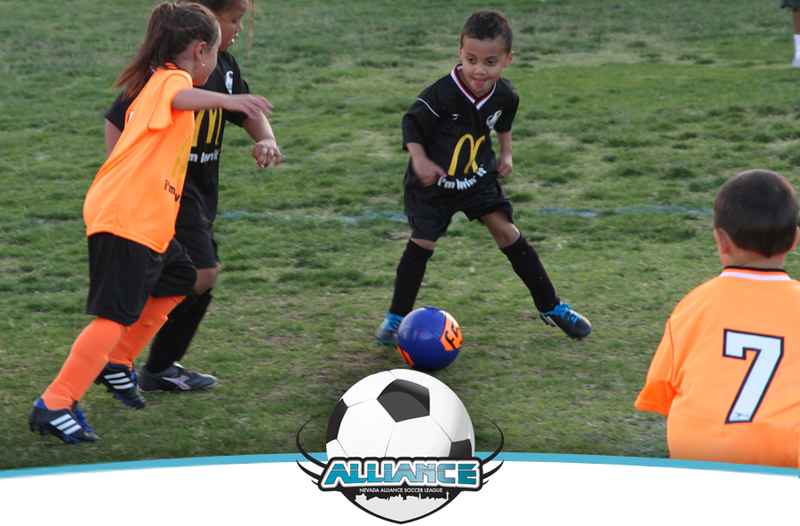 A Great Way To Support Your Childs Team! $25 per jersey. Does not include socks or shorts, only the jersey top. Parent jerseys will be delivered at the same time as team uniforms. *All dates are subject to change at any time. Hosted by the professional coaching staff at Players Soccer Club. No need to sign up or be registered in the league. Simply come out and participate. 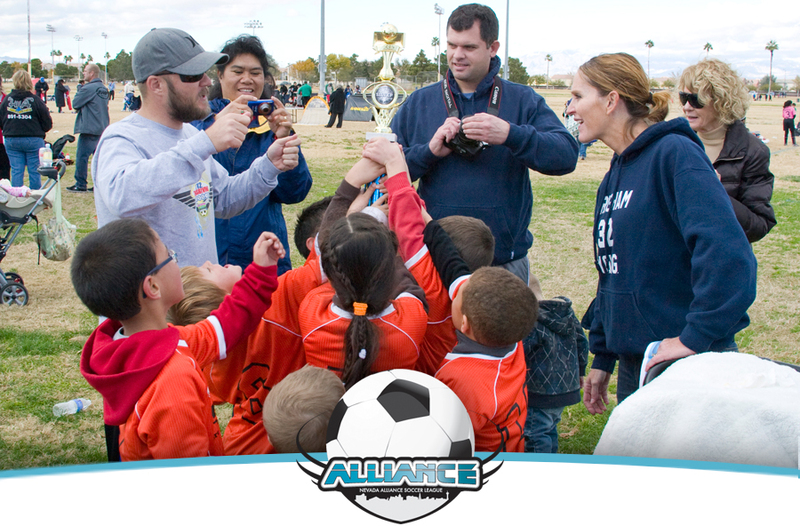 Communication is a main priority of the Nevada Alliance Soccer League. If you have any questions, please see our frequently asked questions page. If you still don't see the answers you were looking for, contact us by email. To stay up-to-date with the League.